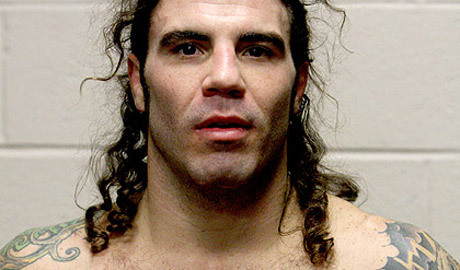 Tune in Wednesday at 6 p.m. EST as Knockout Radio kicks off on MMAWeekly.com on Jan. 16 with special guest Clay Guida. Check out this video update from Fuel TV's Jon Anik, as he gives us the lowdown the explosive UFC on Fox 6 main card. 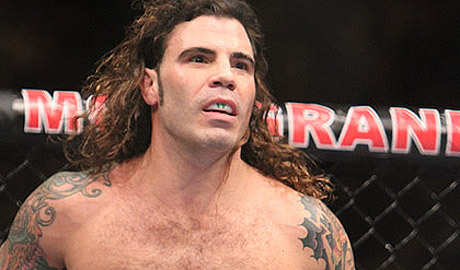 Former UFC lightweight contender Clay Guida will now try his hand at featherweight starting with his next fight inside the Octagon. 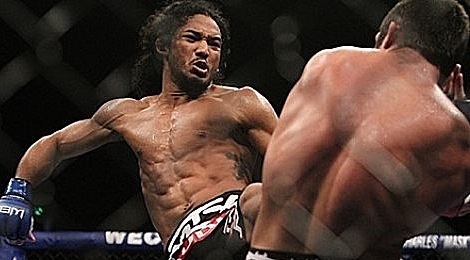 The crowd in Atlantic City didn't agree, but Clay Guida was happy with his performance at UFC on FX 4 against Gray Maynard. 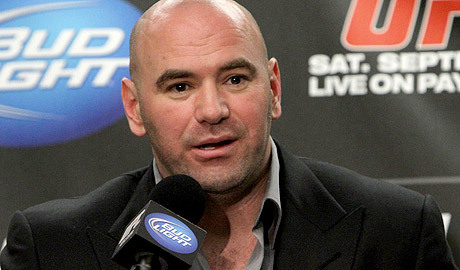 The Ultimate Fighting Championship handed out $50,000 bonuses for in-Octagon performances following UFC on FX 4: Maynard vs. Guida in Atlantic City, N.J., on Friday. 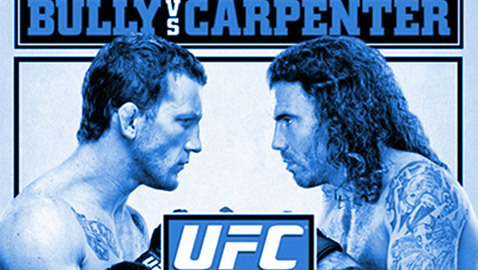 Watch the Thursday, June 21, UFC on FX 4: Maynard vs. Guida weigh-ins streaming live on MMAWeekly.com at 4 p.m. 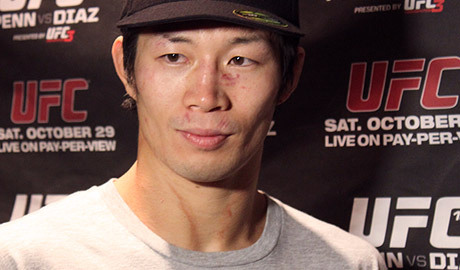 ET / 1 p.m. PT. 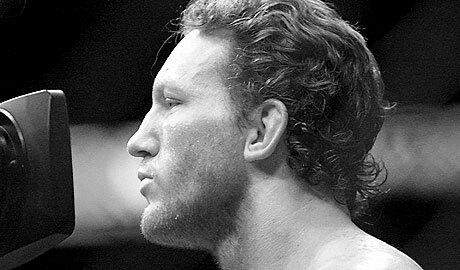 UFC on FX 4 play-by-play of Gray Maynard vs. Clay Guida. 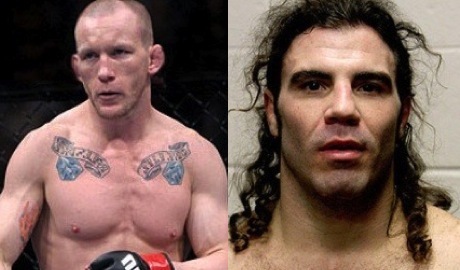 MMAWeekly Radio Weekend Edition is back with lots of UFC news to talk about, along with special guests Clay Guida and Pat Barry. 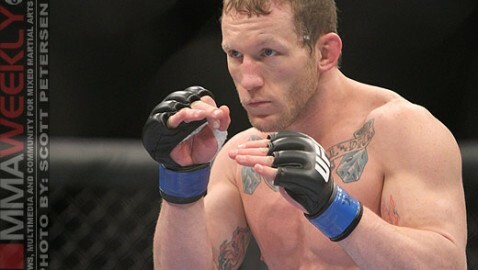 The oddsmakers have made Gray Maynard a big favorite as he heads into his UFC on FX 4 showdown against Clay Guida. 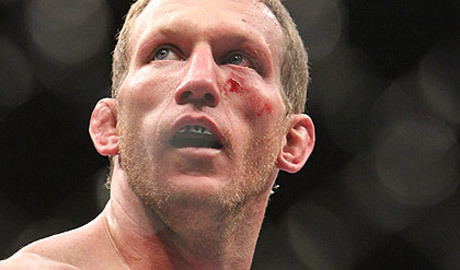 Rumored fight card and start times for UFC on FX 4 on June 22, 2012. 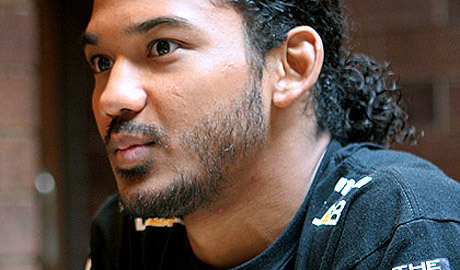 Despite a three round unanimous decision victory, Benson Henderson was his own worst critic following his win over Clay Guida Saturday night.